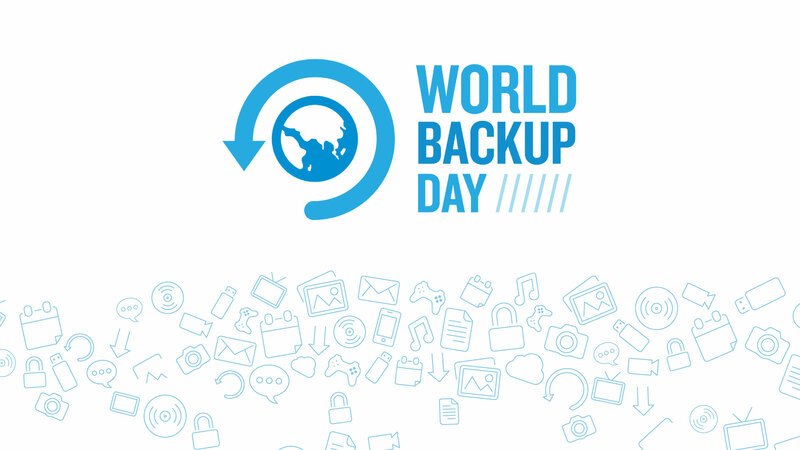 That’s right…March 31st is World Backup Day! The stories and memories we capture through images are priceless, but they may not last forever without a solid backup plan. On World Backup Day, make sure that you’re precious files are backed up safe and sound. I just got back from multiple weeks on the road and the first thing I’m doing is backing up nearly 8TB of data to my Drobo. It doesn’t matter what software or hardware you use (I have a mix of Drobo, Synology, G-Tech, Western Digital, and Segate drives), as long as you have multiple copies of your data, in multiple places. If you don’t have a backup system, we’ve got a bunch of articles about building a backup system and maintaining it, which you can find here. This is what my main backup system looks like. Here’s a look at my main backup system.